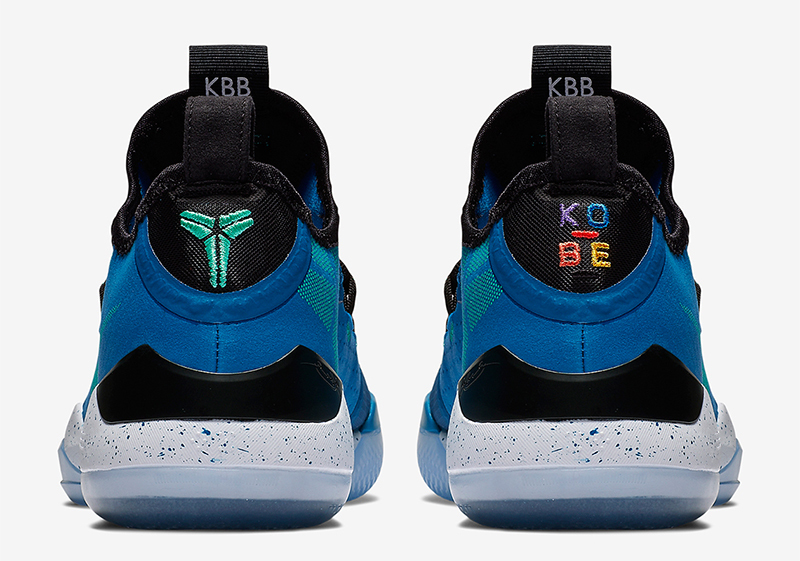 Kobe Bryant may have opted to sign books instead of balls, but his basketball shoe line continues years removed from his last on-court appearance. 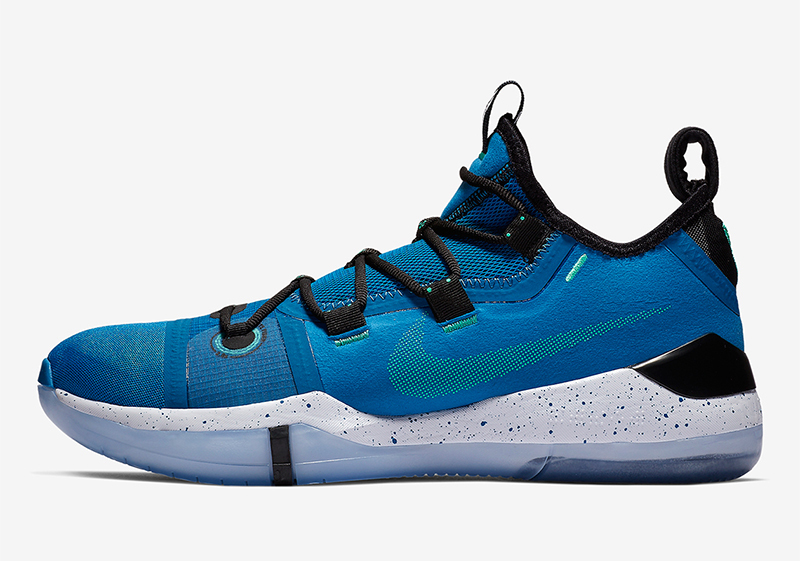 After releasing the ‘Chaos’ colorway last month, Nike brings us a ‘Military Blue’ version of the latest Kobe AD. 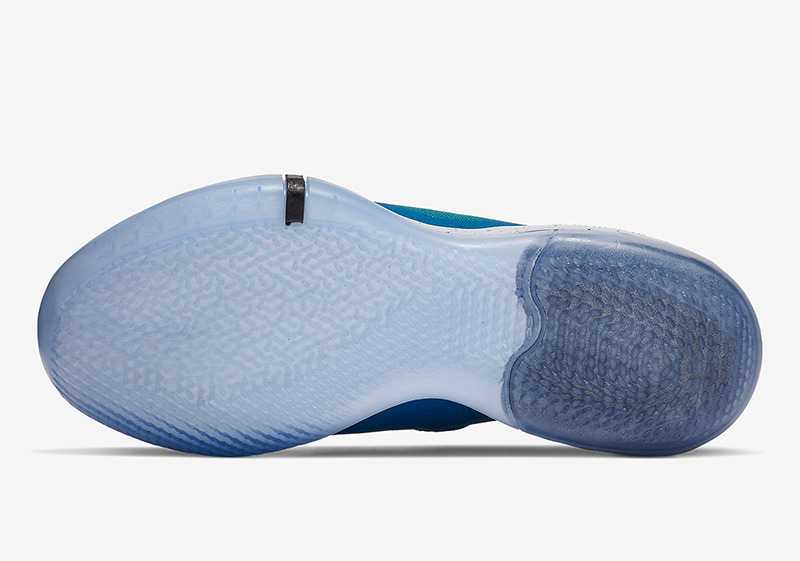 The new colorway uses takes on a Military Blue upper with Sunblush accents found on the Swoosh and finer details found throughout. 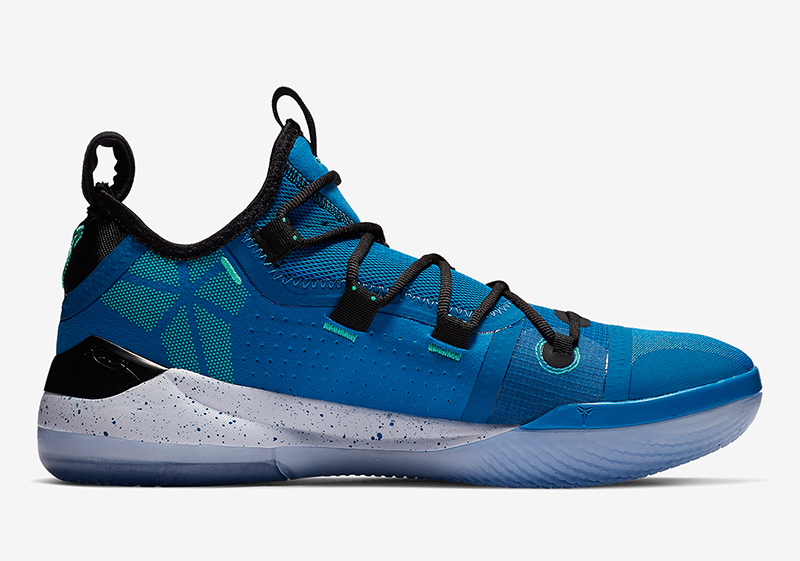 The black hits provide balance to the sneaker, giving the shoe another dimension befitting the athlete’s multi-faceted game. 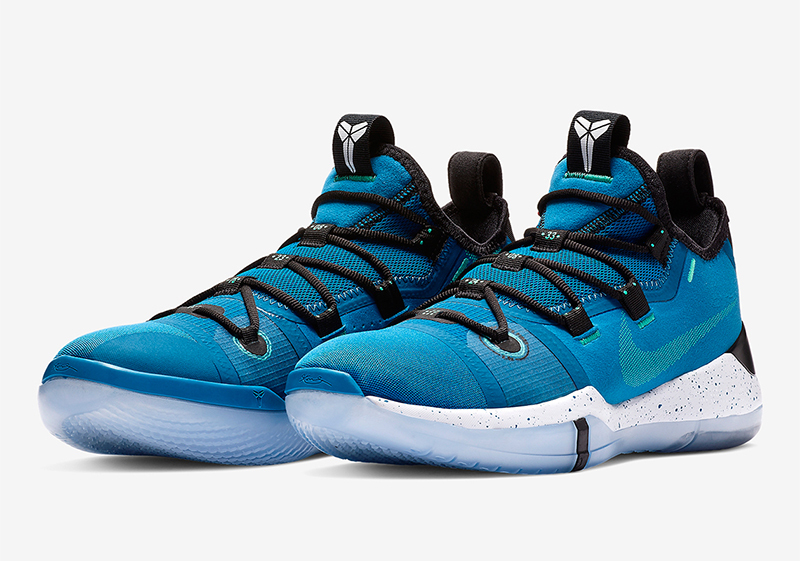 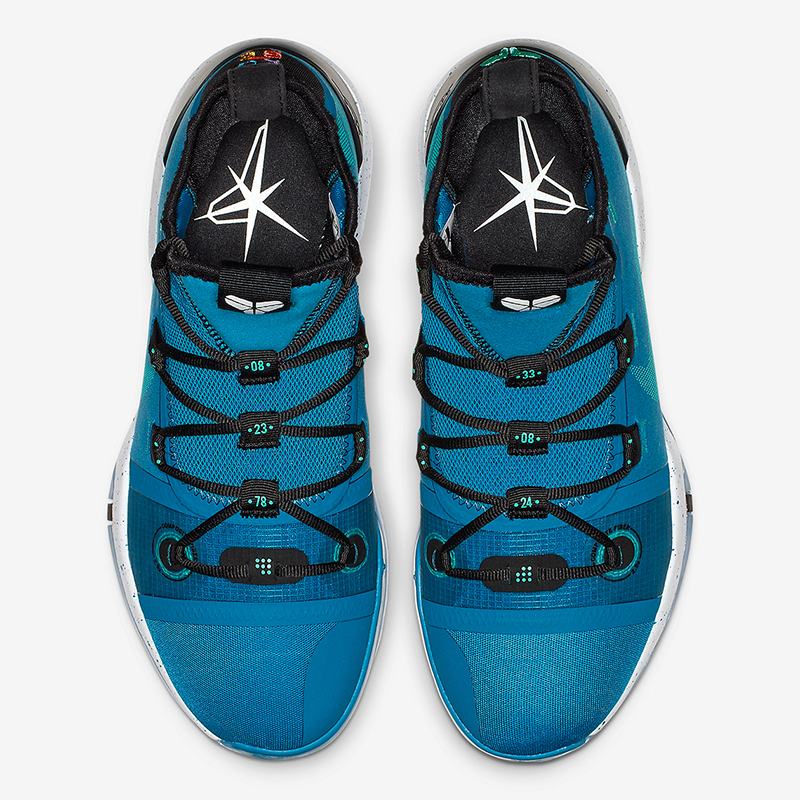 The Nike Kobe A.D. EP ‘Military Blue’ retails for Php 6,745 and is now available at Titan.